For those of you asking, even if you don't have old computer hardware to give to our holiday charity PC drive, you can make donations via PayPal (hconsole@hypothermia.us) to help us buy the items we need that aren't donated. As always, we love you guys and appreciate the support! 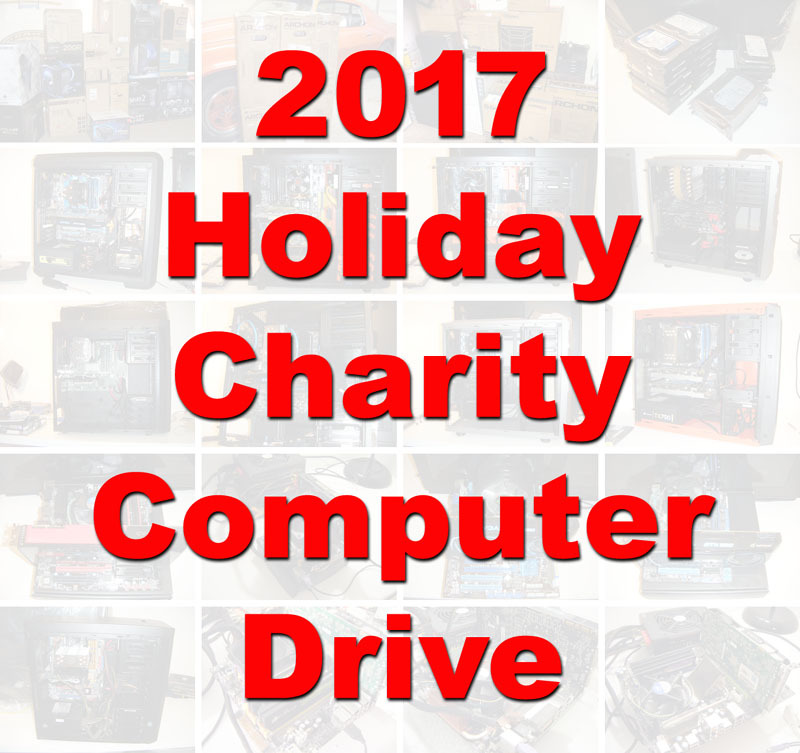 Those of you wanting to donate your old computer hardware can send me an email for details.